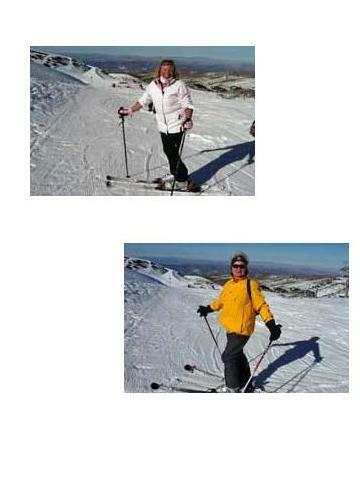 During the season at Sierra Nevada we usually go for a days ski-ing every Tuesday, leaving the Owners Club car park at 6.30AM. Other more extended trips are planned on an ad hoc basis. If you wish to make up a party or go on a Tuesday trip please contact me on extension 4011 or by e-mail (gillschofield@hotmail.com). Also see the article in the current La Manga Club magazine but note the e-mail address is as above not as mis-spelt in the magazine.